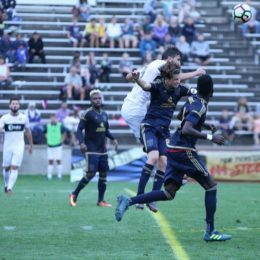 Bethlehem Steel FC didn’t pick up a win in a three-game homestand at Goodman Stadium. But Brendan Burke still sees positives in that stretch. PSP’s Matt McClain spoke with Burke about the early part of the season and building team chemistry. 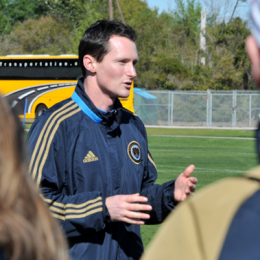 Bethlehem Steel FC head coach Brendan Burke is continually asked to handle last minute matchday roster changes as a result of the club’s affiliation with MLS Philadelphia Union. But Burke relies on four returning players to help keep his matchday units in cohesion. 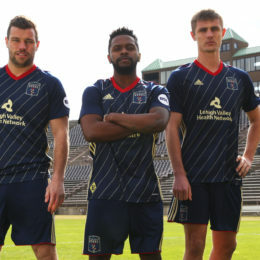 PSP spoke with Burke about those players and the impacts they bring to his club in an ever changing, ultra competitive environment like Steel FC houses. 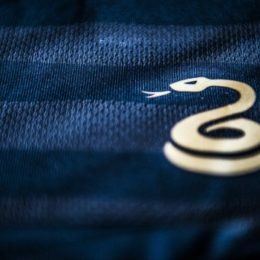 Why pay attention to a second-division pro team whose main purpose is to serve as the Philadelphia Union’s feeder system? 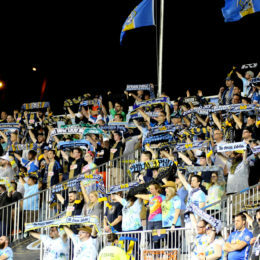 PSP explores the key reasons behind why you should follow Steel FC in 2018. 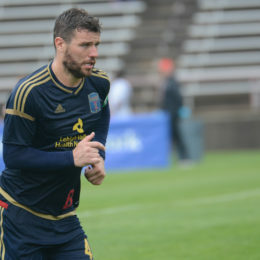 Bethlehem Steel FC continued their preseason with a trip to the Mainline against Villanova. The result was a 3-2 loss and a disappointed head coach frustrated with his teams flat play. Only three matches remain in preseason play for Steel FC. 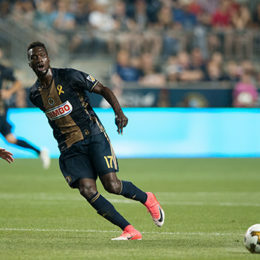 Philadelphia Union begin competition in the Suncoast Invitational against D.C. United tomorrow, Bethlehem Steel FC take on Junior Lone Star FC @ YSC Sports in Wayne, PA, UEFA Champions League action was eventful as always. 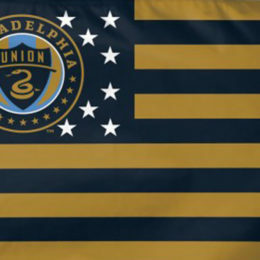 Philadelphia Union return home to Philadelphia for a brief time Saturday 02/11. Bethlehem Steel FC begin preseason play tomorrow @ YSC Sports in Wayne, PA @ 2PM v. FC Motown. USSF Presidential campaign becomes a bit nasty prior to election day. Goal scoring forward C.J. Sapong returns with team in Clearwater, FL. Head coach Jim Curtin began his weekly conference calls again Thursday afternoon. EPL Week 26 news. Why the sudden influx of South American players? 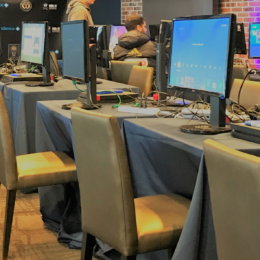 Union announce two homegrown deals for YSC Academy graduates, 2018 MLS Superdraft is today, Steel FC newest midfielder Omar Holness expresses excitement ahead of 2018 season, plus a couple links honoring the great Ronaldinho. Philadelphia Union 2018 MLS schedule released. National TV game times also revealed. Atlanta United FC on verge of another massive signing. Tobin Heath undergoes minor ankle surgery.